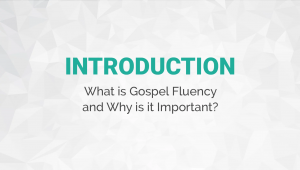 What is gospel fluency? 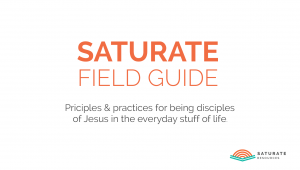 Hear the vision behind why we created this Gospel Fluency Handbook, and how we pray God uses it as you walk through it with your community. 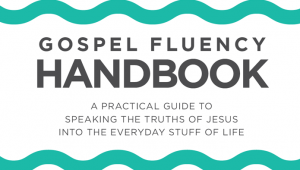 This is the trailer for the new Gospel Fluency Handbook Series. If you enjoyed this video and would like to watch the rest of the series, click on the button to the right to visit our store. You can purchase videos individually or as a group. **Please note that this is the trailer in a series offered in our store, not through our membership. You can view the series for purchase here.